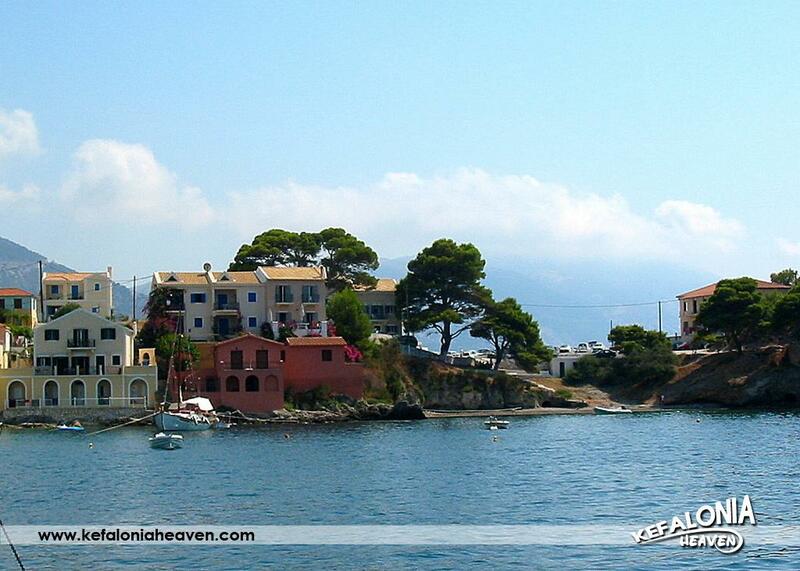 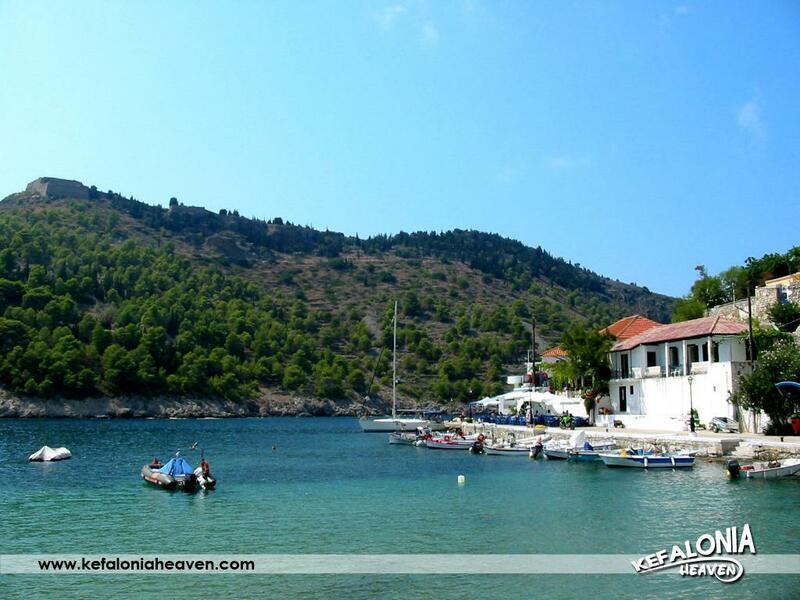 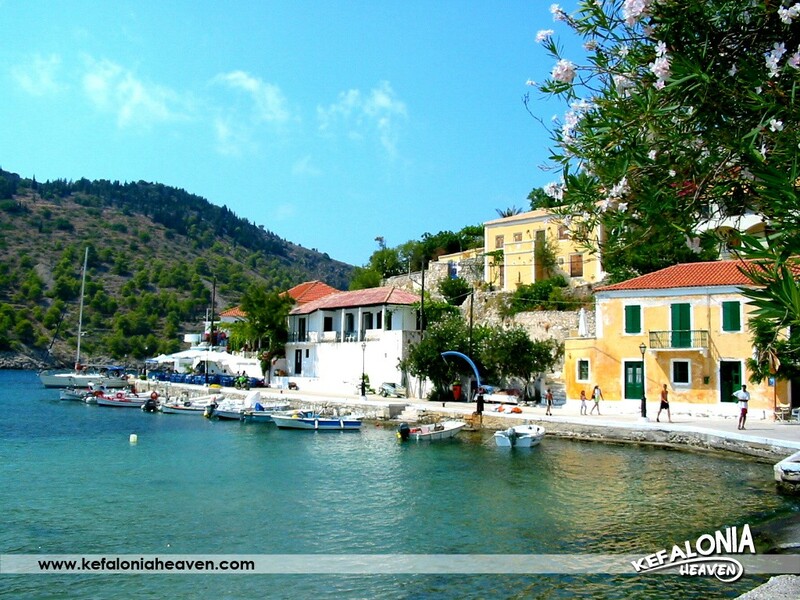 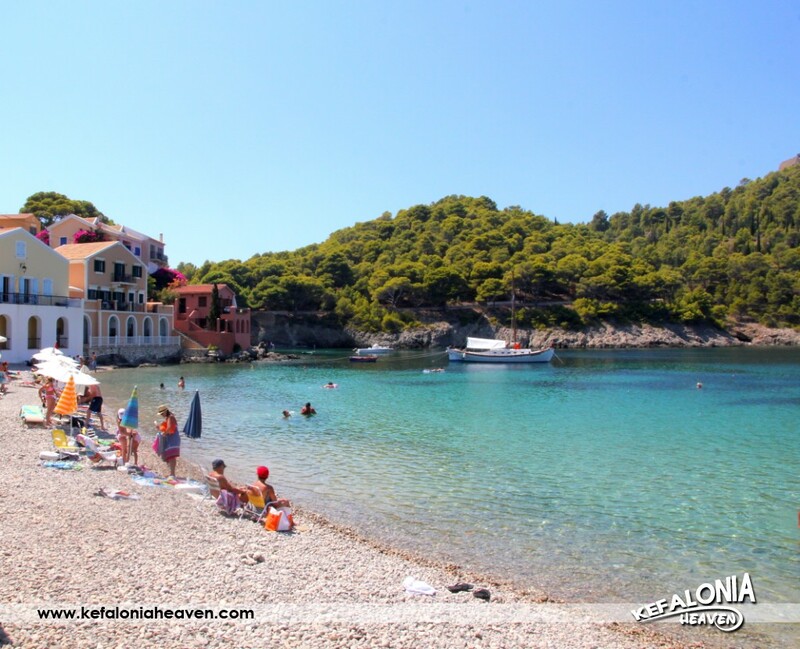 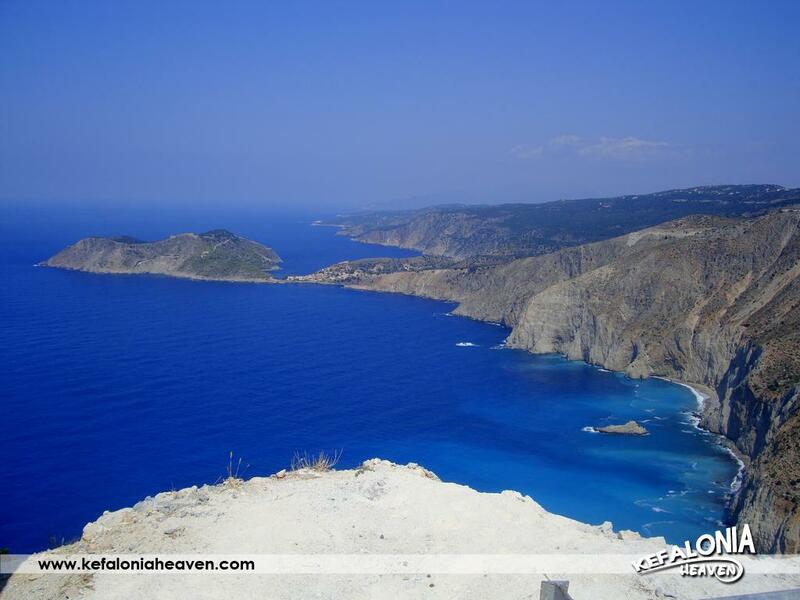 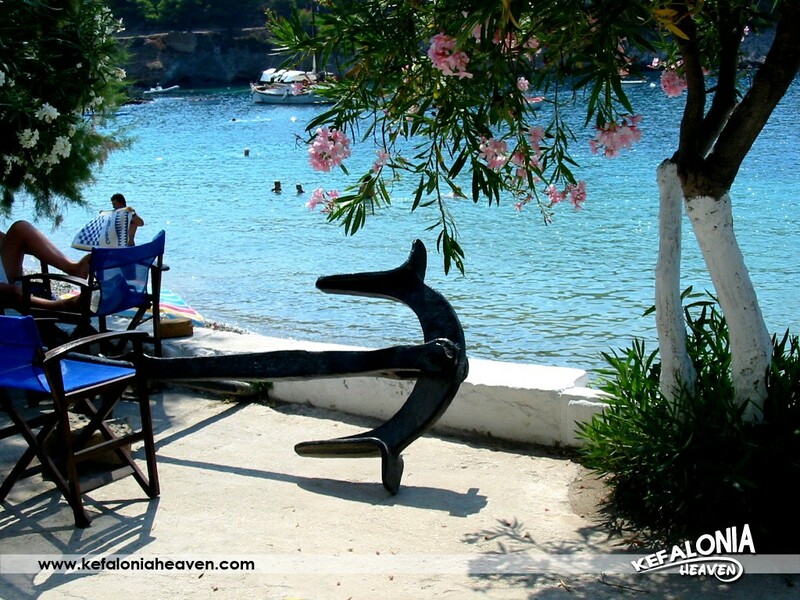 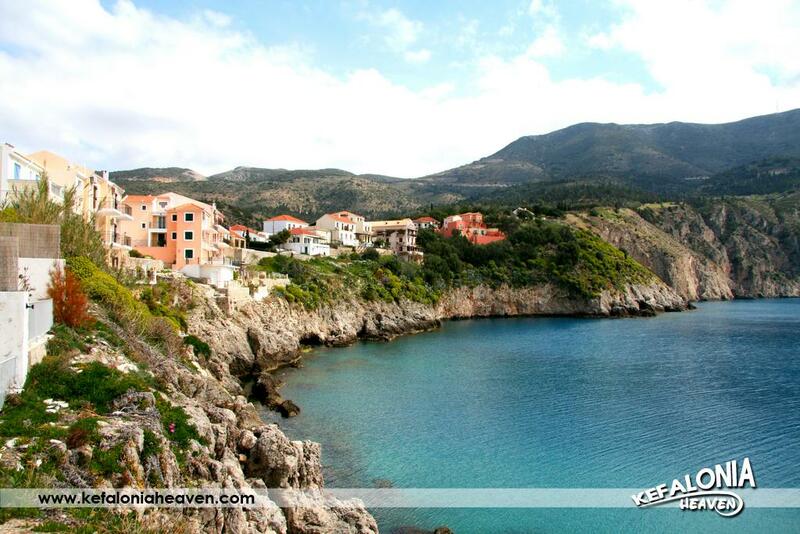 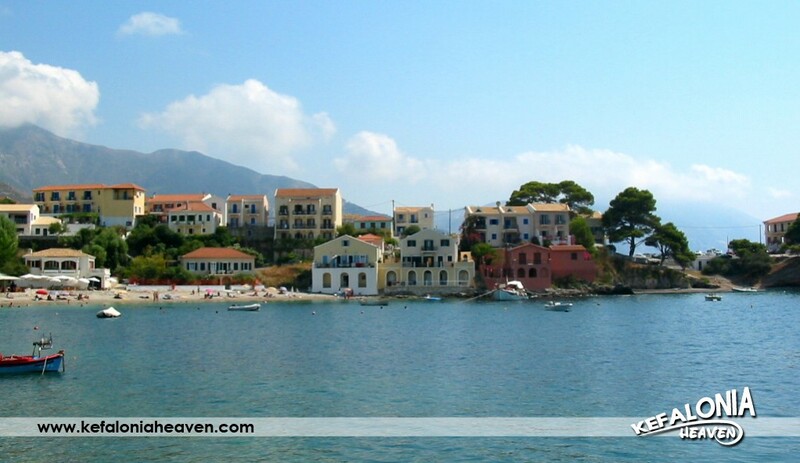 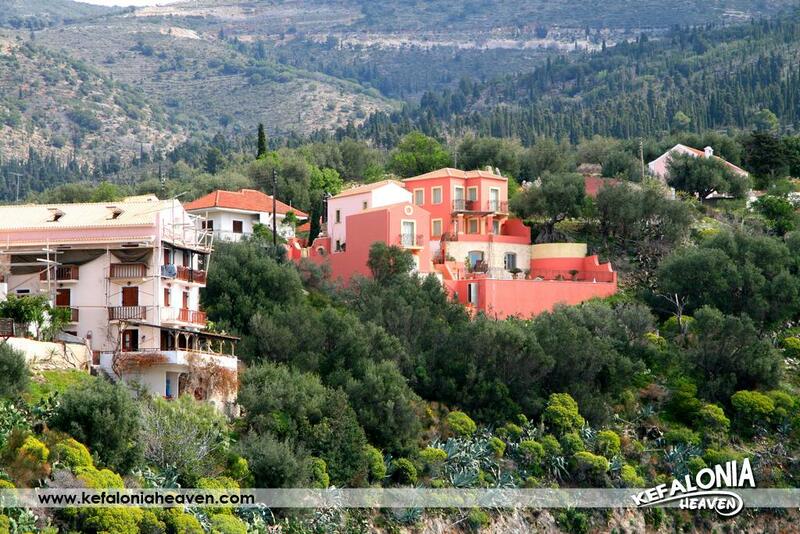 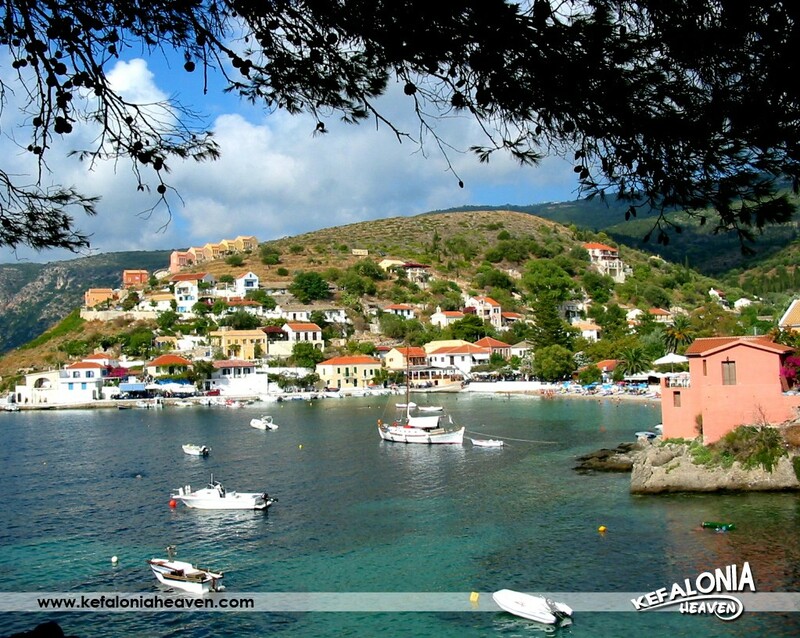 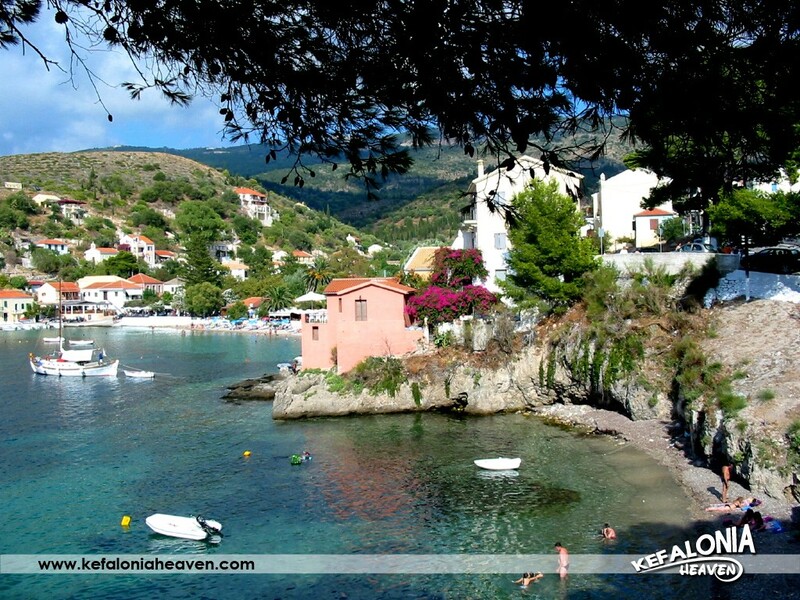 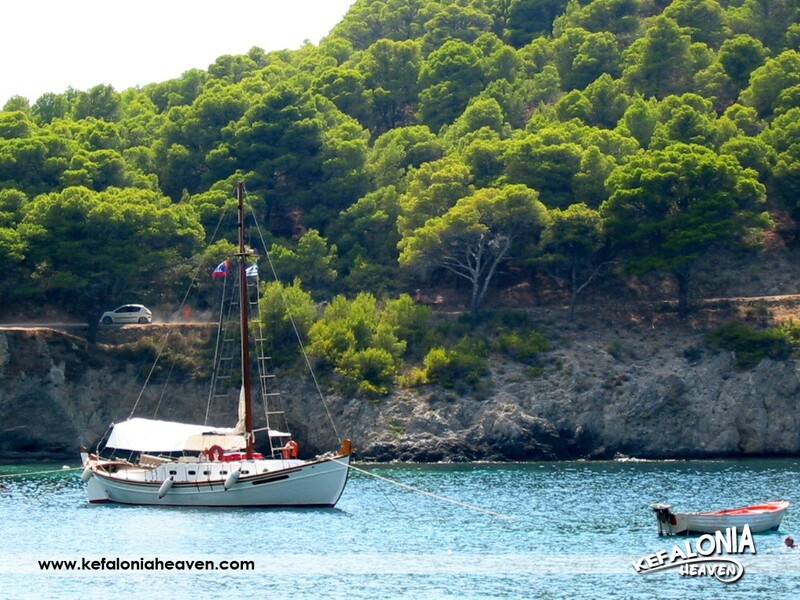 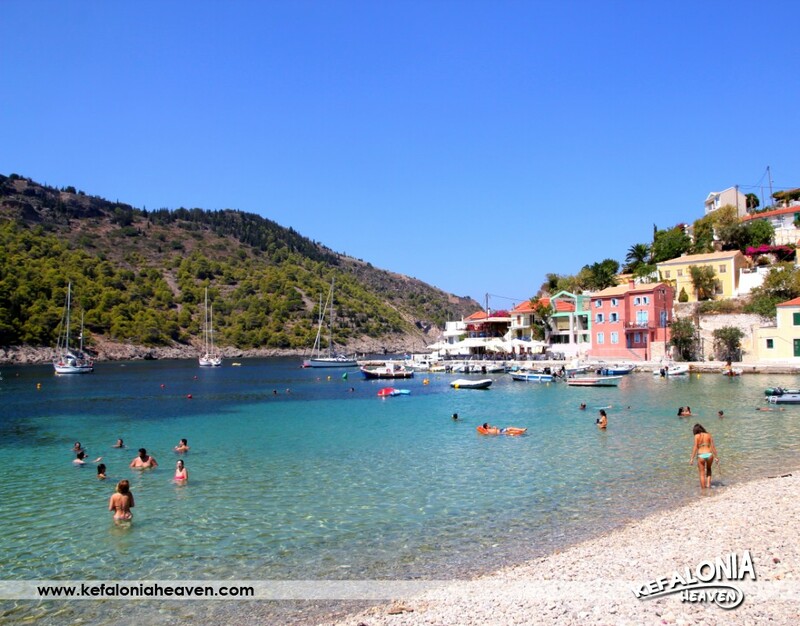 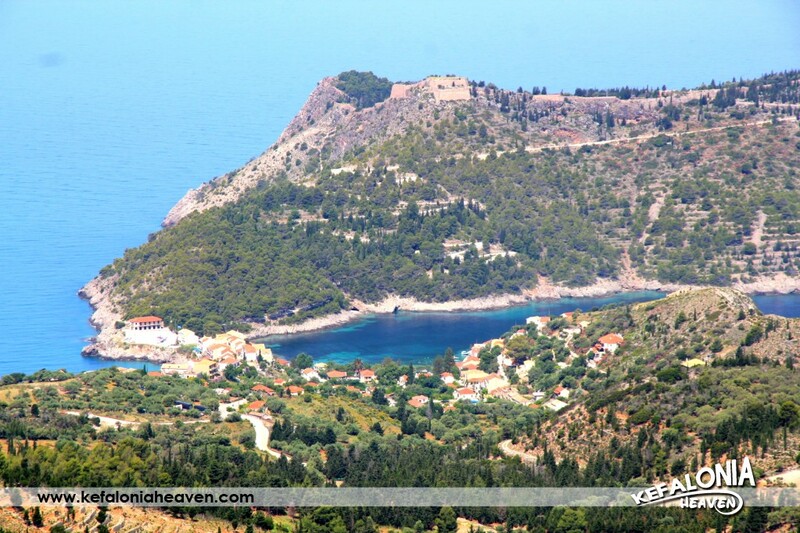 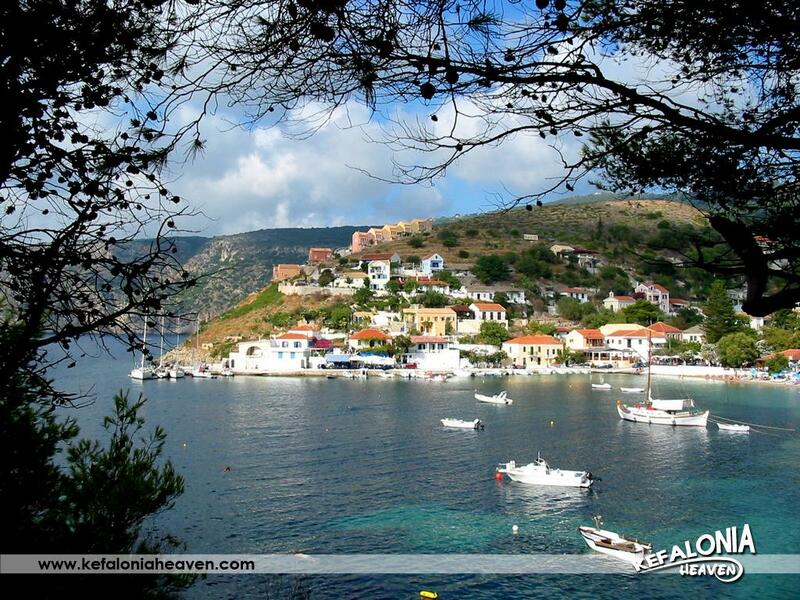 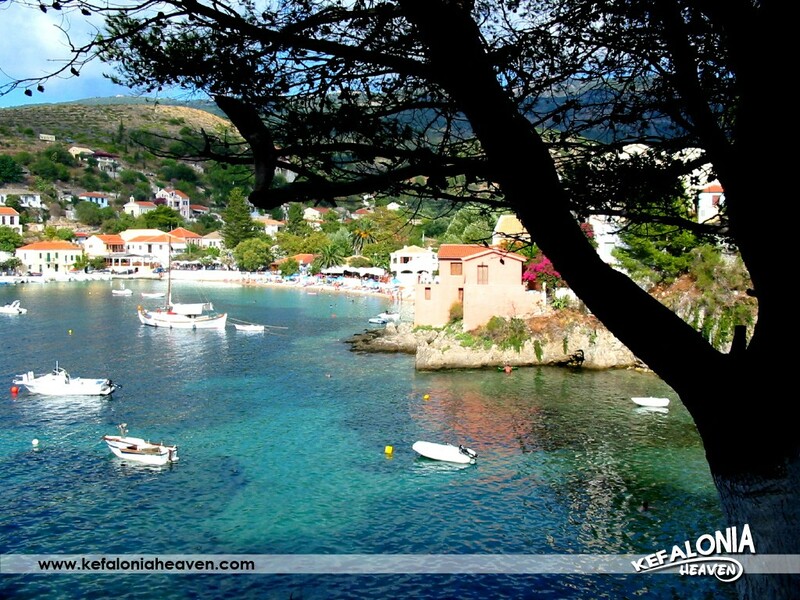 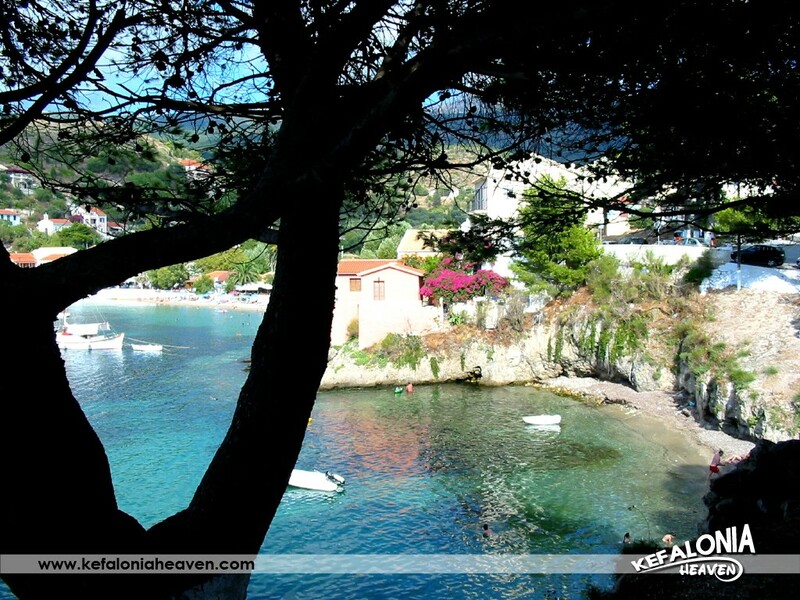 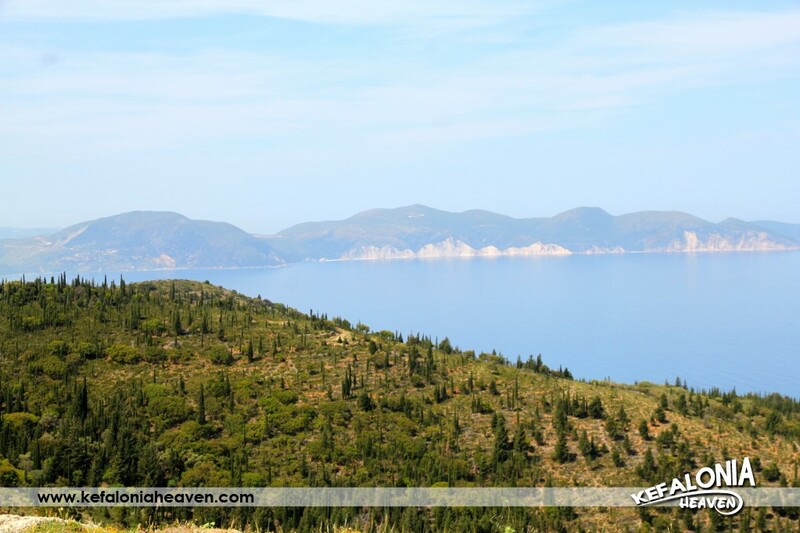 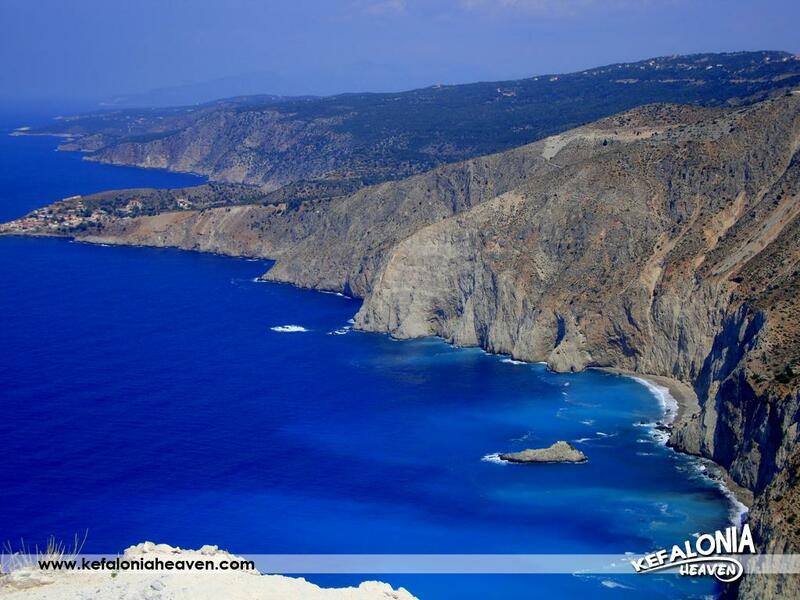 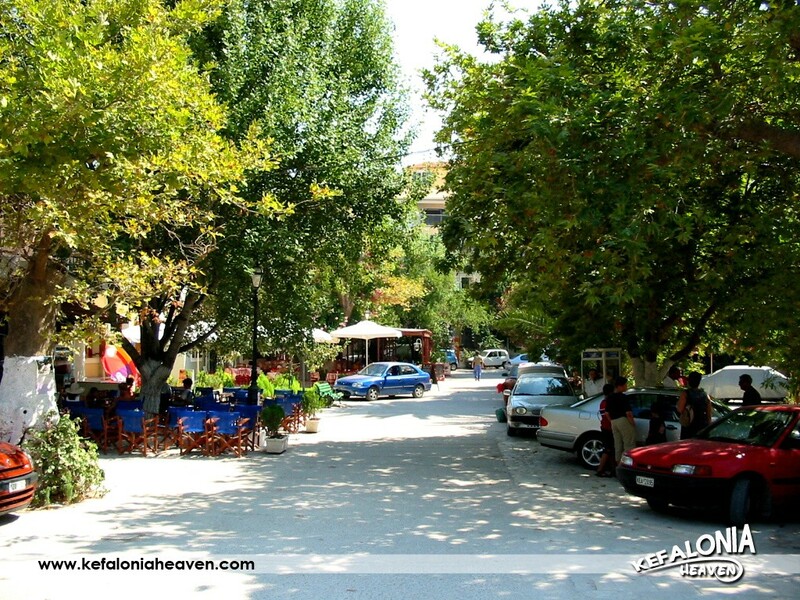 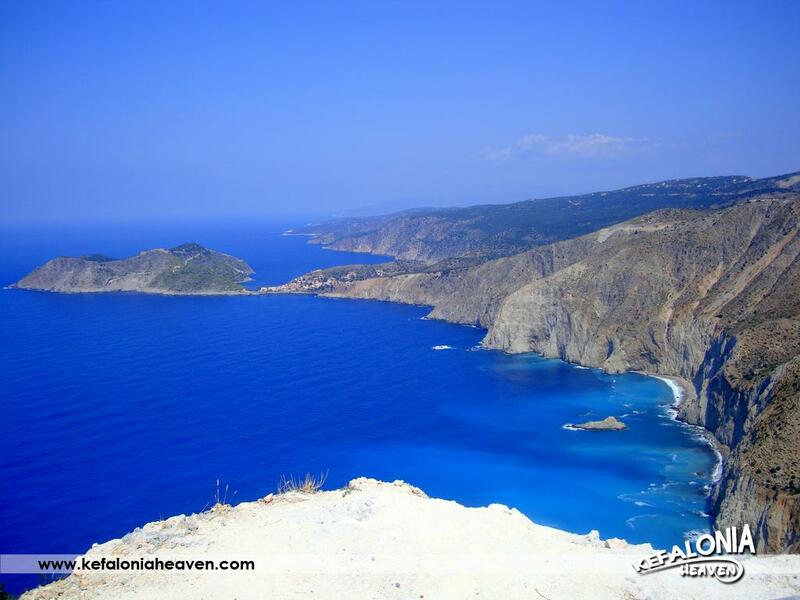 Assos is one of Kefalonia’s most beautiful and picturesque villages. 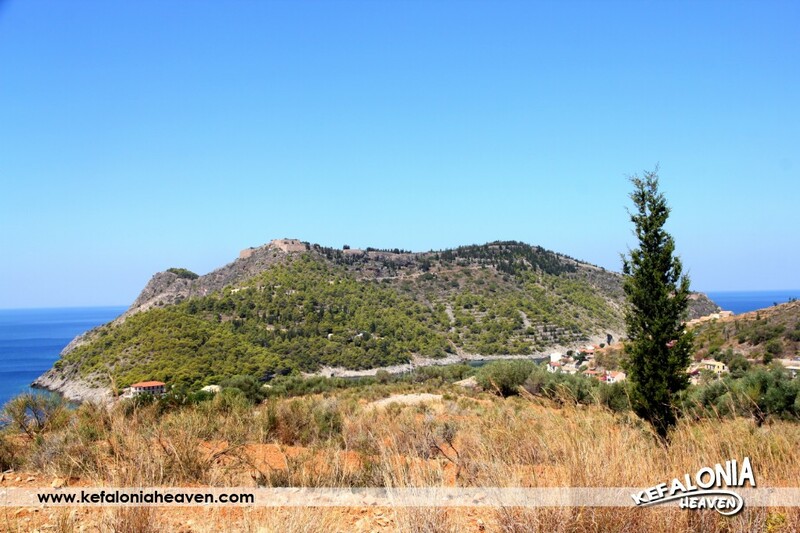 It is located 37 km. 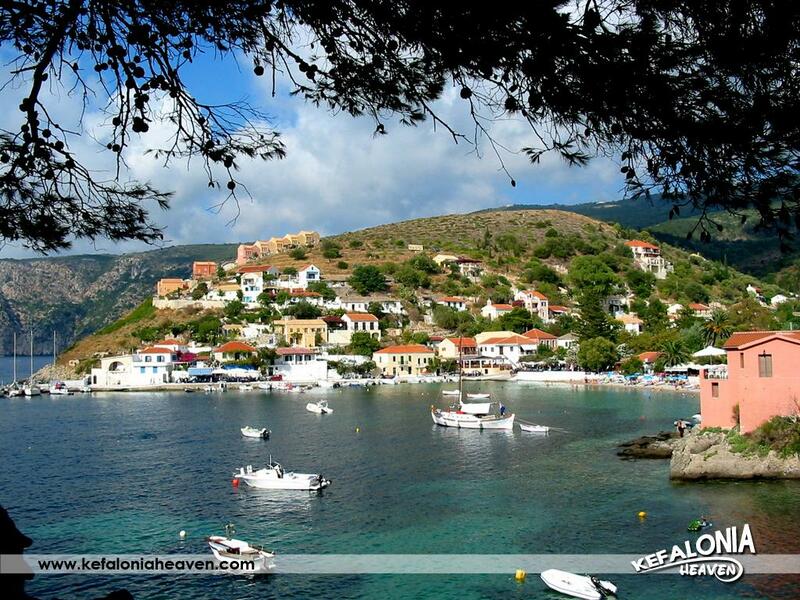 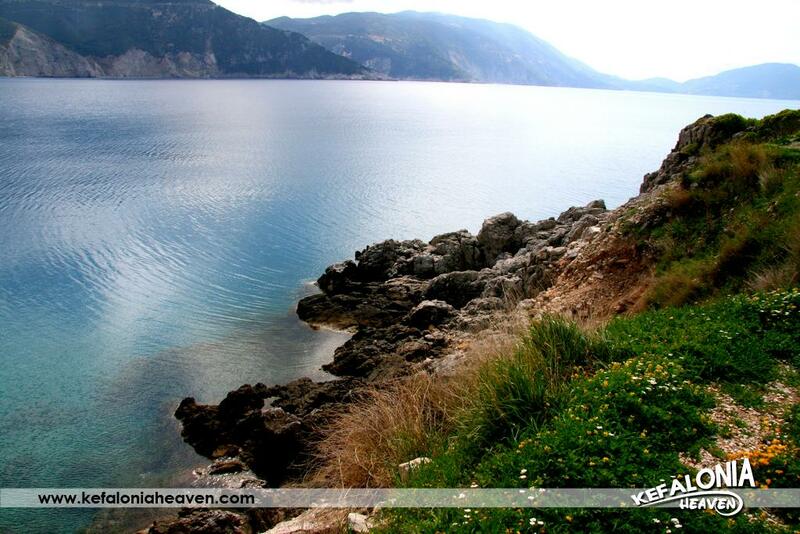 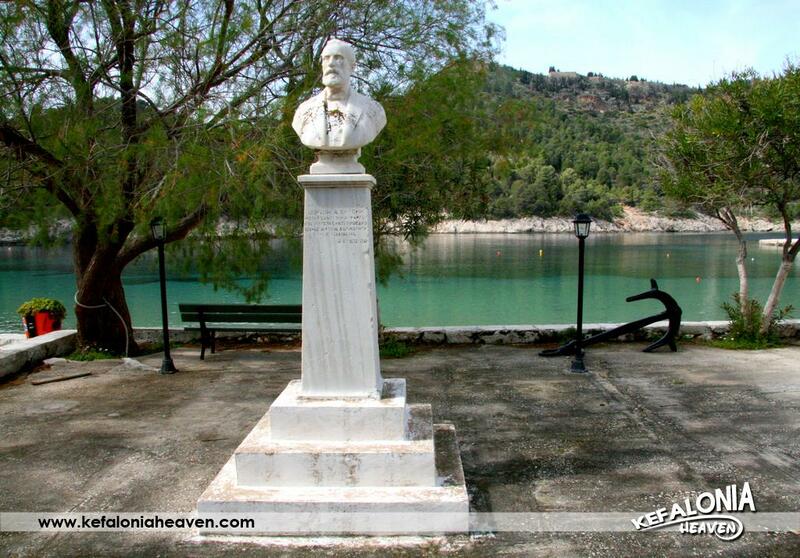 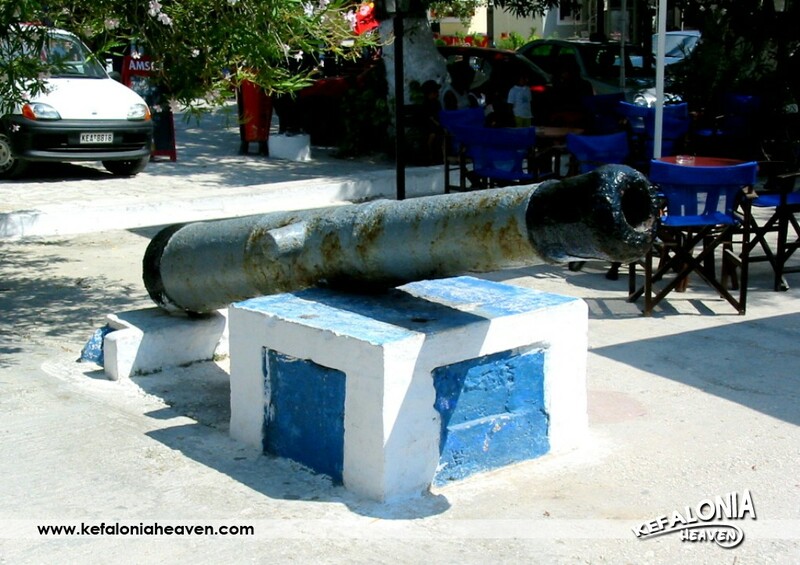 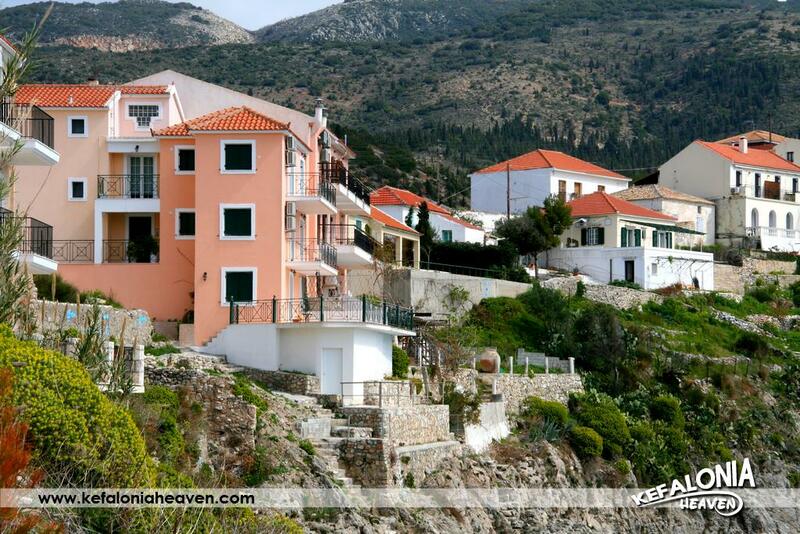 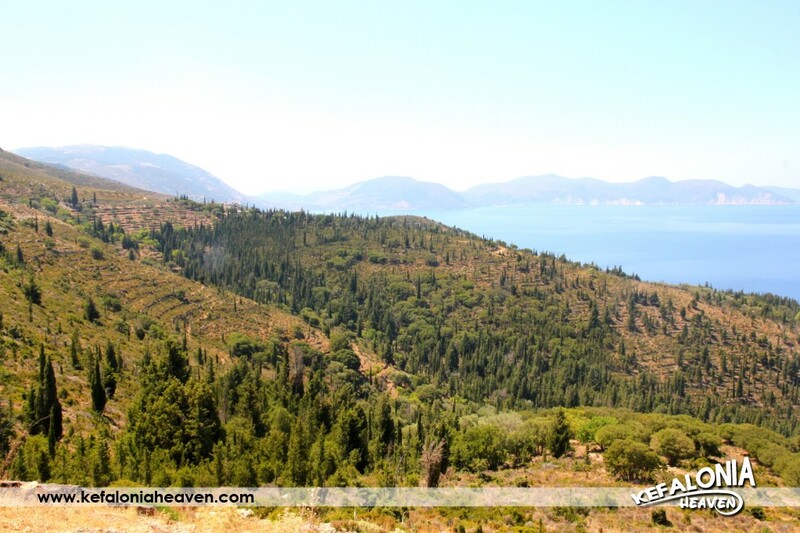 from Argostoli and it belongs to the Municipality of Erisos. 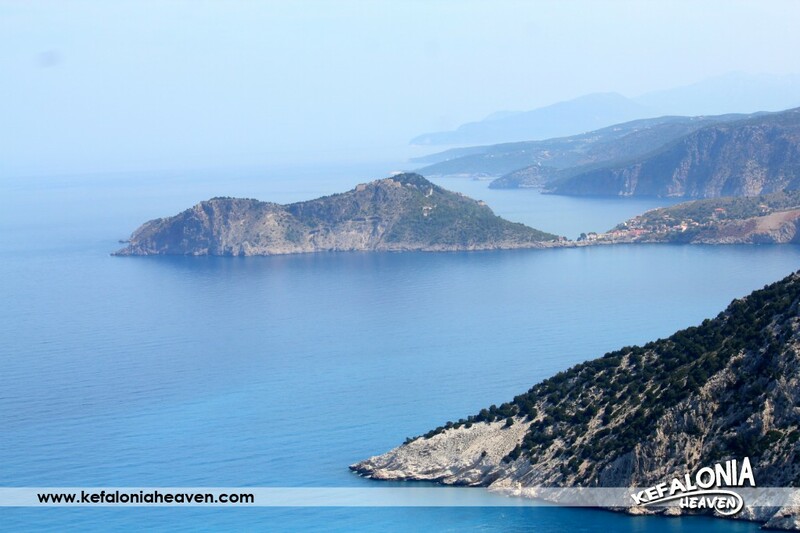 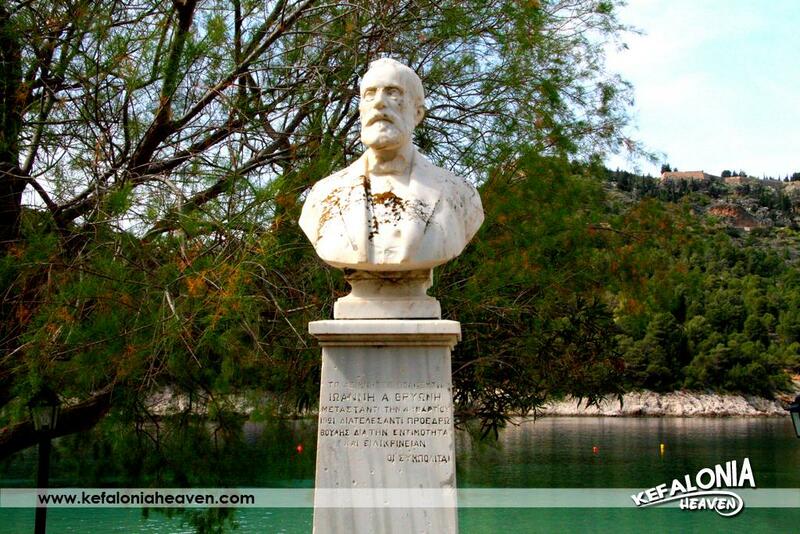 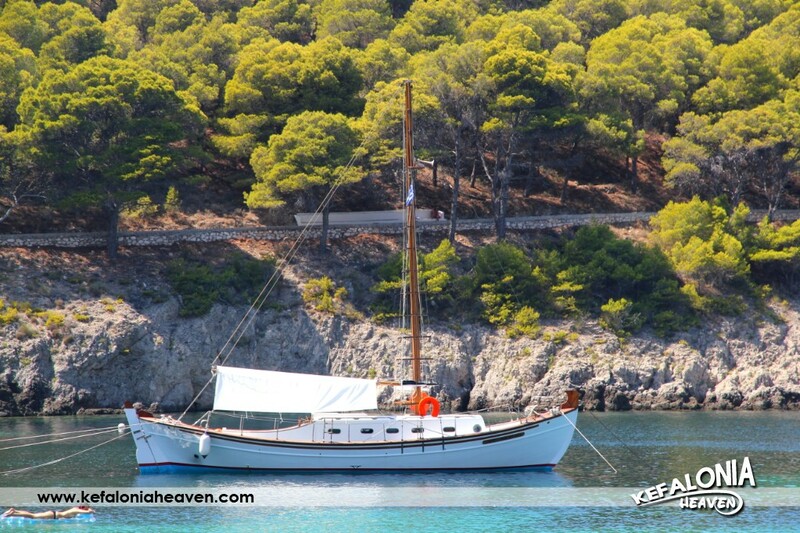 It was named after the sailors from Assos in the Asia Minor, who used the area as a passing. 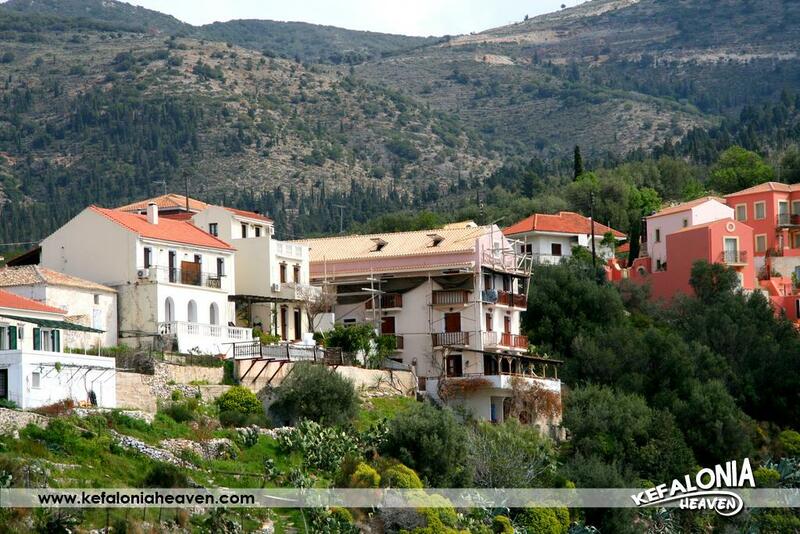 The permanent inhabitants of the area aren’t more than 25 residents these days. 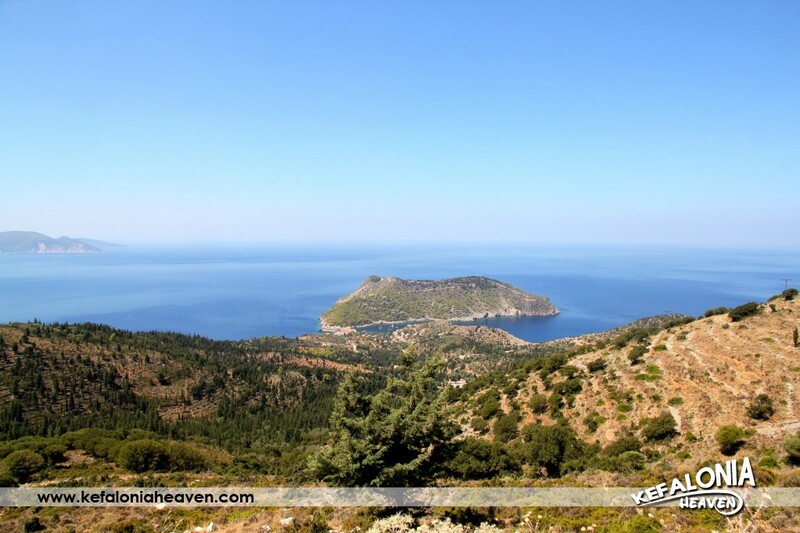 Still, it is one of the most beautiful places of the island and from Easter onwards, tourists from Greece and abroad swarm the area. 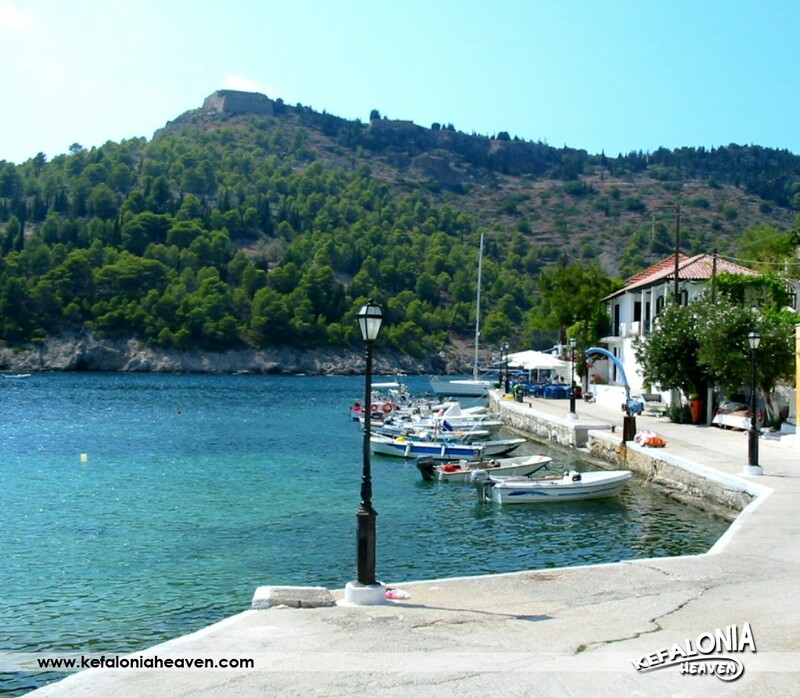 The element that makes this sight so special is that the visitor can go back to the age when castles and knights didn’t exist only in fairytales and feel like the hero in his own story, switching between present and past, as the area combines houses which have maintained traditional Ionian architecture during their reconstruction and small taverns which offer a contemporary feeling. 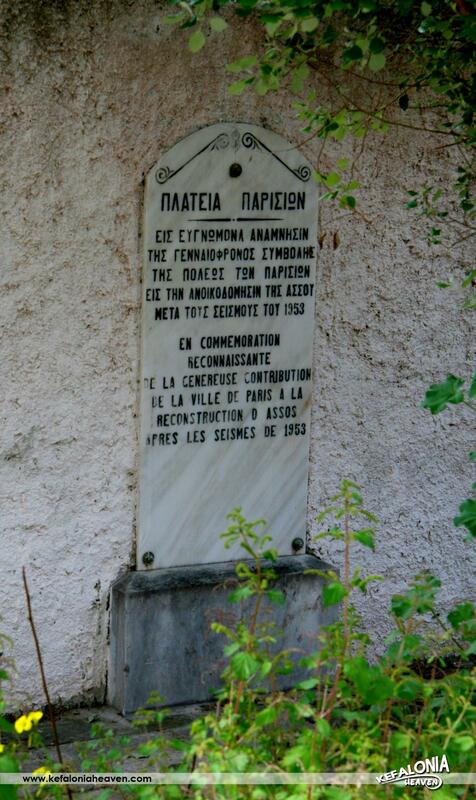 Historical signs can be found everywhere, as the residents don’t wish to create a tourist resort, but to also offer generously what makes them timeless. 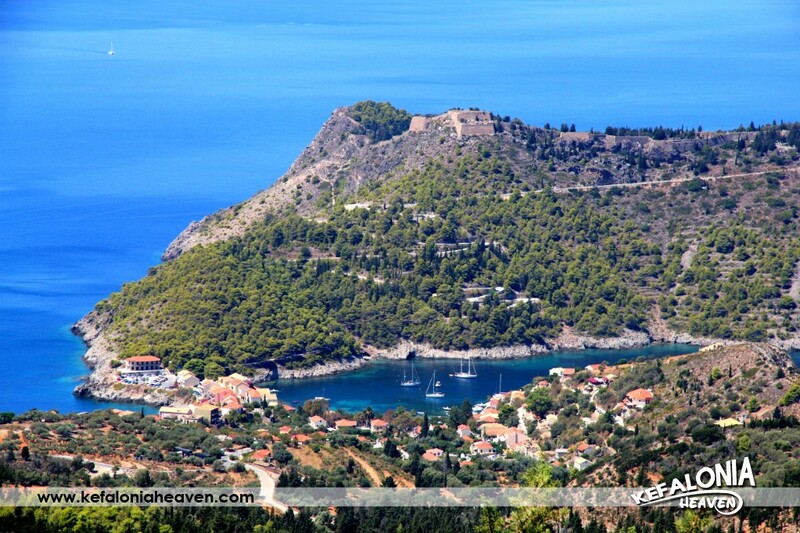 A visitor can witness one of the most beautiful sunsets from the castle of the area, because due to its location, the view of the sun is as it falls on the waters of the Ionian is majestic. 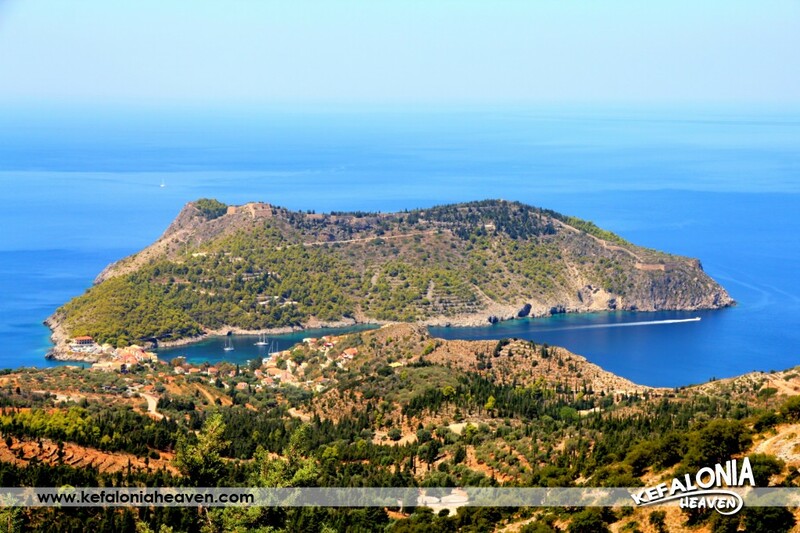 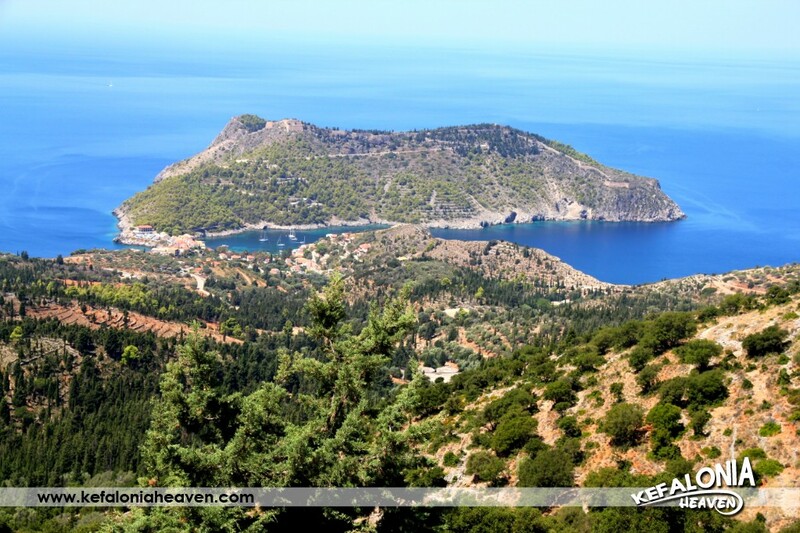 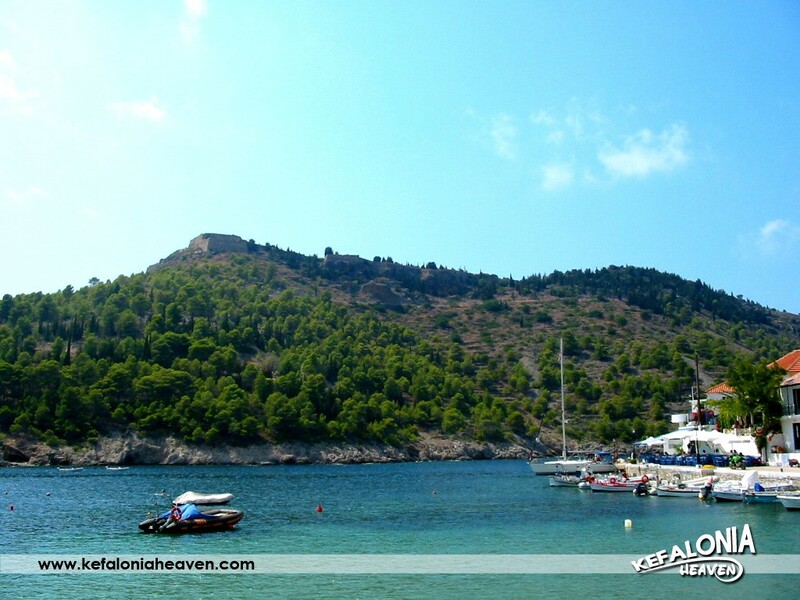 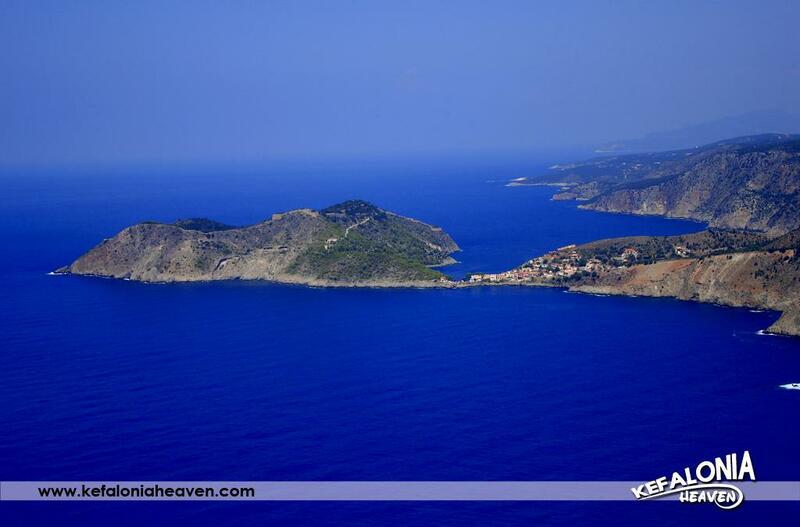 The beaches with blue waters- some of which are accessible only by boat- that are situated around the small stretch of land is one more thing that makes the castle of Assos so famous, providing one more reason for the island to win impressions!